In 2011, 17 Amtrak workers failed random drug tests. Maintenance workers killed by an Amtrak train near Philadelphia in 2016 were on drugs when the crash happened. Federal regulators say they've seen an uptick in drug use by rail workers in recent years. 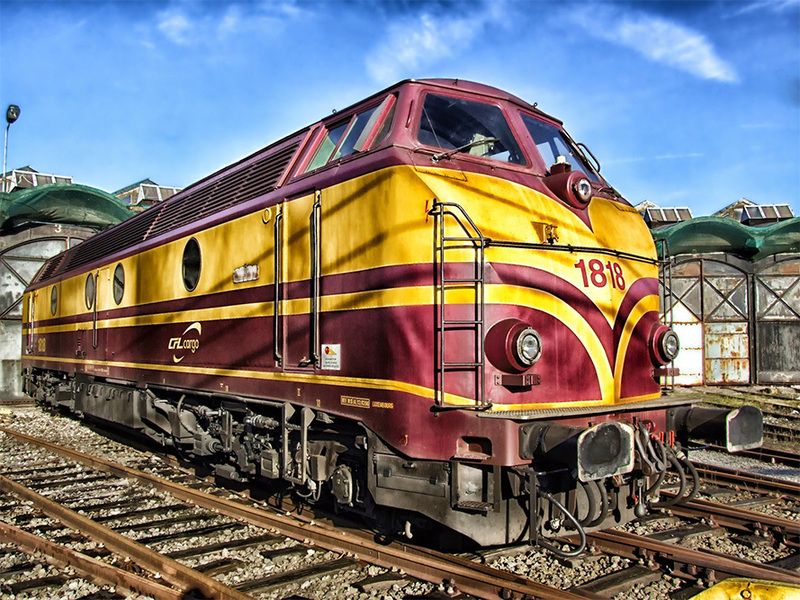 The Federal Railroad Administration (FRA) deals with railroads in the United States. Railroads are required by law to monitor and control drug and alcohol use among their employees. This was the result of a 1987 accident in Chase, Maryland, which killed 16 people and injured 147. In that accident, it was the engineer of a now-defunct railroad that ran three lights and caused his train to collide with Amtrak's train. It was determined later that he was under the influence of marijuana. The 1987 crash was one of the factors that led to Congress passing the Omnibus Transportation Employee Testing Act of 1991. This created required drug and alcohol testing programs for Department of Transportation (DOT) regulated employers. Nearly eight million people performing safety-sensitive transportation jobs are covered by DOT drug and alcohol regulations. These include pilots, truck drivers, subway operators, ship captains, pipeline controllers, airline mechanics, locomotive engineers, bus drivers, and armed security, among others. 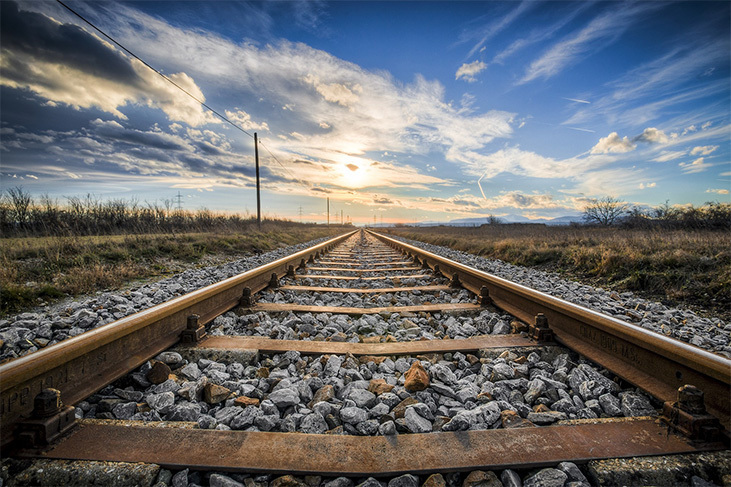 The general purpose of the FRA program is to prevent accidents and casualties in railroad operations that result from impairment of employees by alcohol and/or drugs. US Drug Test Centers provides drug and alcohol testing services throughout the United States. Our test centers provide drug testing for all DOT agencies including: FMCSA, FTA, PHMSA, USCG, FAA, and FRA. FRA-regulated employers must follow guidelines for drug and alcohol testing from DOT rule 49 CFR Part 40 and from FRA rule CFR Part 219. 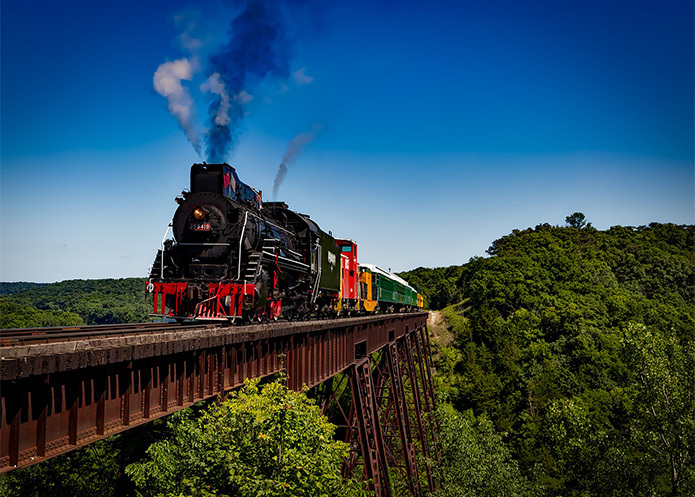 FRA covered employee: A person who performs hours of service functions at a rate sufficient to be placed into the railroad’s random testing program. Categories of personnel who normally perform these functions are locomotive engineers, trainmen, conductors, switchmen, locomotive hostlers/helpers, utility employees, signalmen, operators, and train dispatchers. The FRA already applied to covered employees, but more recently, they expanded CFR Part 219 to cover Maintenance-of-Way (MOW) employees, in addition. MOW workers are anyone whose work activities include inspection, repair, or construction of roadways, tracks, bridges, etc. Previously, the FRA tested MOW workers only post-mortem in the event of an accident. However, due to the FRA still finding a high rate of positive drug test results among these deceased MOW workers, MOW employees are now fully subject to CFR Part 219. These workers receive the same minimum rate of random drug and alcohol testing as covered employees. The FRA now acknowledges "regulated employees," which includes both covered and MOW employees. Under CFR Part 219, the FRA has designated its safety-sensitive employees to be those who perform services covered under the hours of service laws (covered service). This includes “contracted” hours of service employees and also individuals who may volunteer to perform hours of service duties for a railroad. These generally include train and engine service employees involved in the movement of trains or engines (e.g., conductors, brakemen, switchmen, engineers, locomotive hostlers/helpers), dispatching employees who issue mandatory directives (e.g., train dispatchers, control operators), and signal employees who inspect, repair or maintain signal systems. Many regulated service contractors must also comply with CFR Part 219. The FRA has designated its safety-sensitive employees to be those who perform service covered under the hours of service laws (covered service). This includes “contracted” hours of service employees and also individuals who may volunteer to perform hours of service duties for a railroad. These generally include train and engine service employees involved in the movement of trains or engines (e.g., conductors, brakemen, switchmen, engineers, locomotive hostlers/helpers), dispatching employees who issue mandatory directives (e.g., train dispatchers, control operators), and signal employees who inspect, repair, or maintain signal systems. One of the most complicated parts of the FRA drug and alcohol testing program is the required post-accident testing for drugs and alcohol. To help understand post-accident requirements, the FRA requires Supervisor Training to not only include reasonable suspicion testing but also a one-hour of training on how to determine if an accident qualifies for post-accident testing. Definition of an accident requiring testing: The FRA’s post-accident testing rule requires urine and blood specimen collection from surviving employees and also tissue from deceased employees. (These collection procedures go well beyond the normal CFR Part 40 procedures.) For surviving employees, these specimens are collected at an independent medical facility. FRA regulation, 49 CFR Part 219 Subpart C, stipulates the level of events requiring testing and who has to be tested. The collected specimens are analyzed only at the FRA’s contract laboratory. Post-accident testing provides the FRA with accident investigation and usage data. Applicants and employees who are required to be tested under the FRA regulation should know what to expect and be ready to comply. The FRA recently published a helpful document entitled: What You Need to Know About Federal Drug and Alcohol Testing. Breath, urine, and tissue (fatality) testing after qualifying FRA post-accident events. Written Drug and Alcohol Compliance Plans must be submitted to the FRA for approval. US Drug Test Centers has had our plans submitted and approved so we can write a plan for you to be effective and for quick approval. Every DOT regulated entity must have a responsible person in charge. Title 49, CFR Part 40 requires employers to have a Designated Employer Representative (DER), defined in 40.3 as, “an employee authorized by the employer to take immediate action(s) to remove employees from safety-sensitive duties, or cause employees to be removed from these covered duties, and to make required decisions in the testing and evaluation processes.” The DER also receives test results and other communications for the employer, consistent with the requirements of CFR Part 40. Who is your DER? US Drug Test Centers can help with DER training. Nationwide drug and alcohol testing are available from US Drug Test Centers. Call today for assistance from our compliance experts.